InstaDebit is a payment system that allows you to make payments directly from your Canadian bank account. The InstaDebit system links directly into the Canadian banking networks, allowing you to securely access funds in your bank account to pay for goods and services purchased on the Internet. Click on the InstaDebit button. You will be re-directed to InstaDebit. Log in to your InstaDebit eWallet account and confirm the payment. 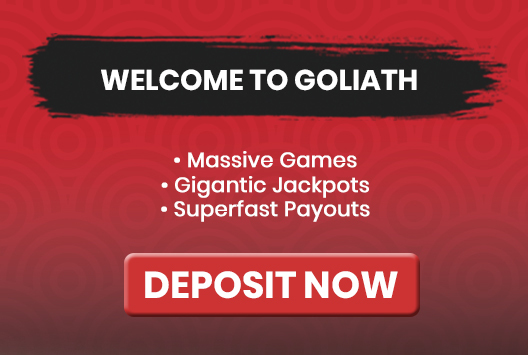 How much can I deposit with InstaDebit into my Goliathcasino account? Your InstaDebit charges will appear as: your Bank Receipt number.